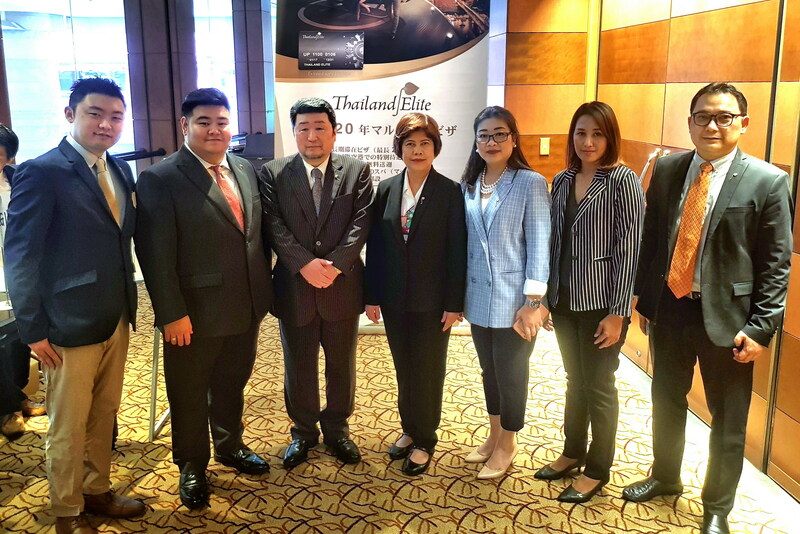 Thailand Elite Card’s operator, Thailand Privilege Card Co., Ltd., joined forces with the Tourism Authority of Thailand (TAT) at the recent roadshows in Japanese cities to promote Thailand’ s potential for tourism and investment opportunities. Lavish privileges and benefits, exclusively offered to cardmembers, were introduced to attract young investors in Fukuoka, Osaka, and Tokyo. The operator of the exclusive member club believes that tourism expenses and foreign investment contributed by the cardmembers will play a part in distributing local income and stimulating the country’s economy. Ms. Ratchadawan Loetsilathong, Acting President and Vice President Administrative and corporate Affairs of Thailand Privilege Card Co., Ltd., said that the company has been receiving opportunities to join the Tourism Authority of Thailand (TAT) on a series of international roadshows to promote Thailand and introduce Thailand Elite Card’s prestigious privileges to attract and expand the overseas customer base. 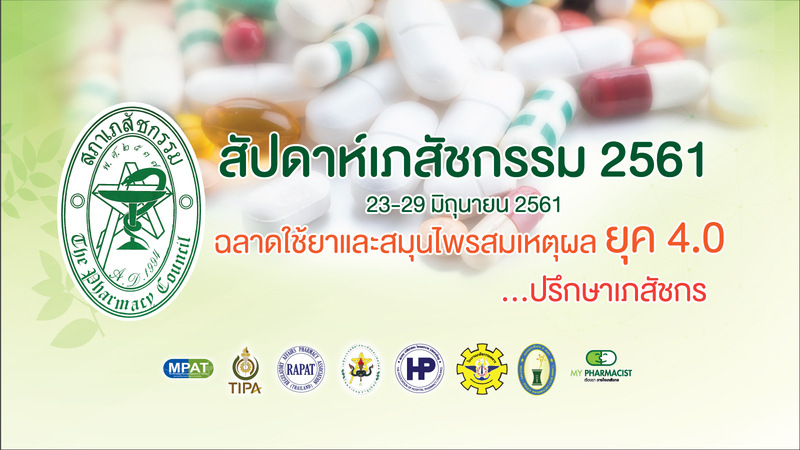 Recently, Thailand Privilege Card together with the company’s appointed sales agencies in Japan have joined the “TAT Road Show Japan 2018” held in three major industrial cities namely Fukuoka, Osaka, and Tokyo. The activities focused on attracting Japanese entrepreneurs market, especially the young investors, to invest more in Thailand. 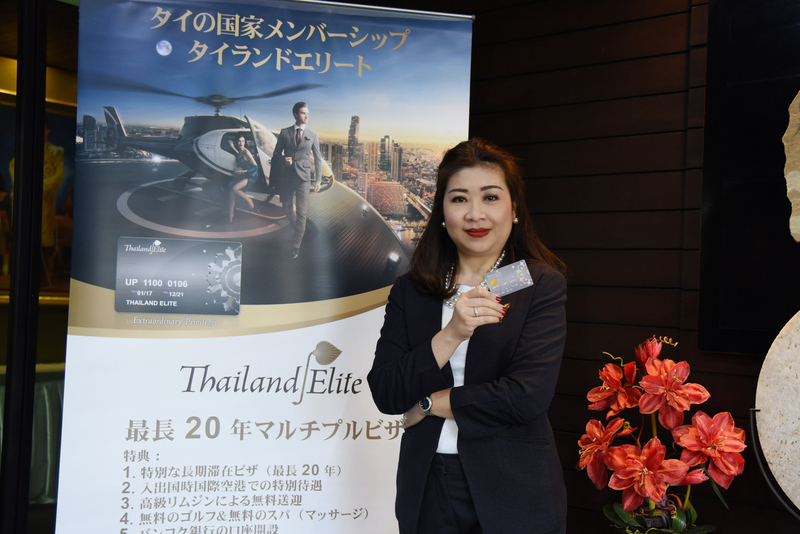 “In Japan, our General Sales and Services Agent (GSSA), Daimaru Trading Co., Ltd., together with, ARC Life Co., Ltd., have been expanding the market of Thailand Elite Card members continuously. At present, Japan is among our top global markets. The numbers of cardmembers are continuing to rise especially in the sector of young investors, aged 35-40 years old, which is a large and emerging market in Japan. 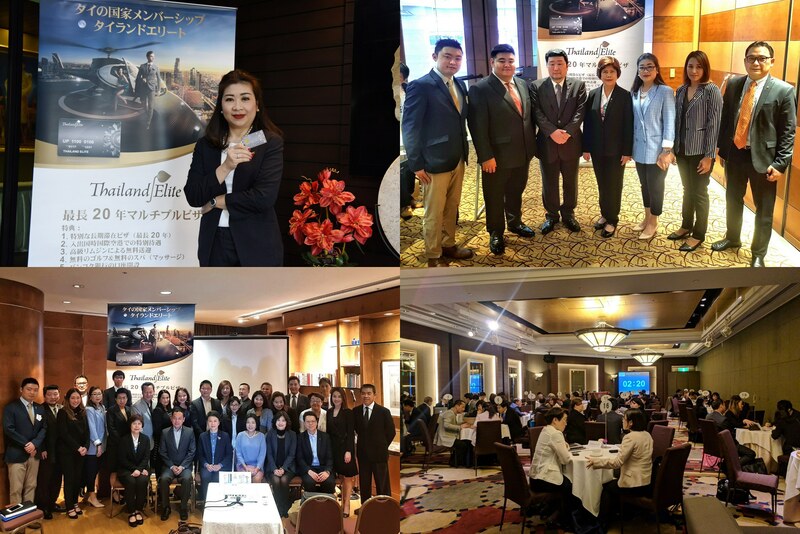 The recent roadshows in Japan demonstrated encouraging results that the Thailand Elite Card has been gaining positive feedback from our target markets which include young investors and office workers in Japan. These markets show strong confidence in the investment potential in Thailand. They also show confidence in the Thailand Elite Card’s privileges in term of services and investor facilitations for ease in doing business in Thailand. With these positive factors, our customer base in Japan has been growing. The market expands beyond our existing customer base, from the retirees market aged 60 years old or over to the segment of young investors,” said Ms. Ratchadawan. 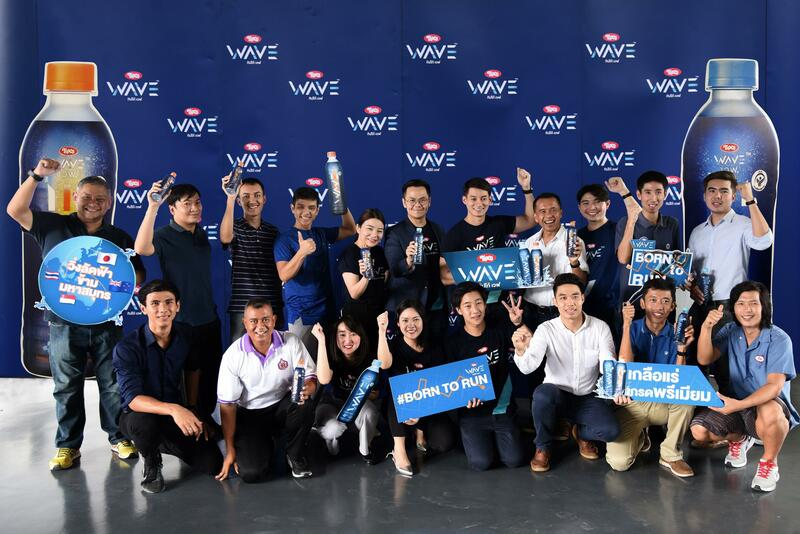 She added, besides the young investors market, Thailand Elite Card continues to focus on expanding the customer base and taps into a long-stay segment. 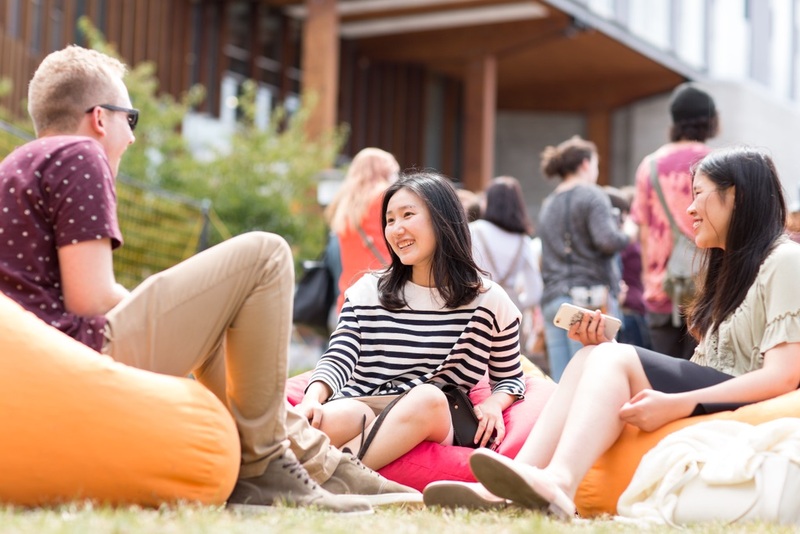 The company has been working in close cooperation with the Long Stay Foundation, a Japanese government agency, which assists Japanese retirees who seek for a second home or move to overseas countries to spend their time in retirement. Currently, Japan is the fifth-largest market of the Thailand Elite Card, following top markets which are China, UK, USA, and France. Other markets ranked from the sixth to tenth largest markets are Australia, Bangladesh, Russia, Germany, and Switzerland respectively. 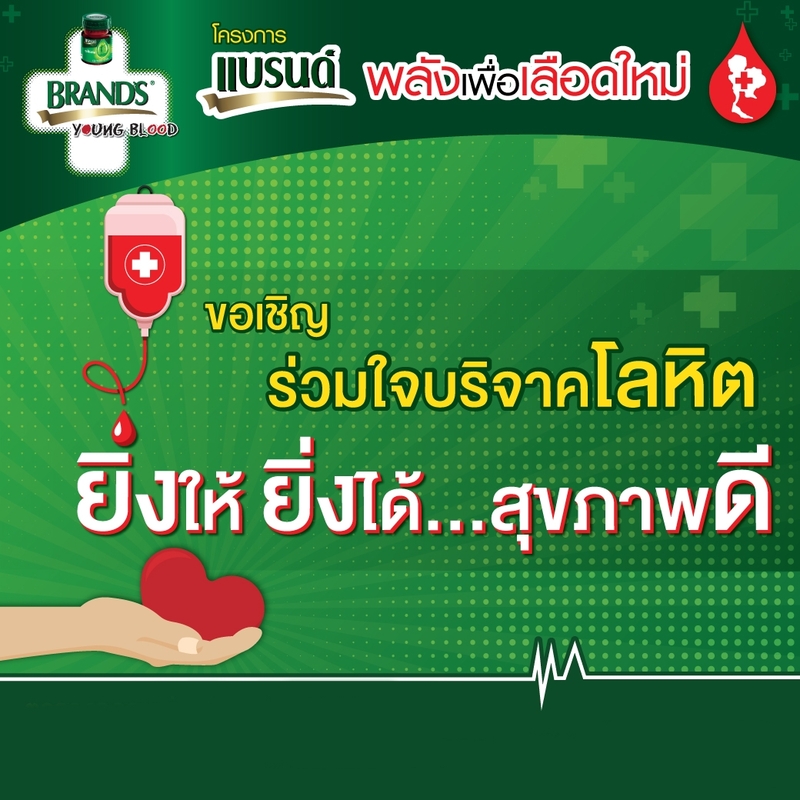 Thailand Privilege Card Co., Ltd. has been operating under the care of Tourism Authority of Thailand (TAT), the company’s sole shareholder. The state enterprise operates the Exclusive Member Club facilitating the affluent guests, businessmen, entrepreneurs, and long-stay groups. 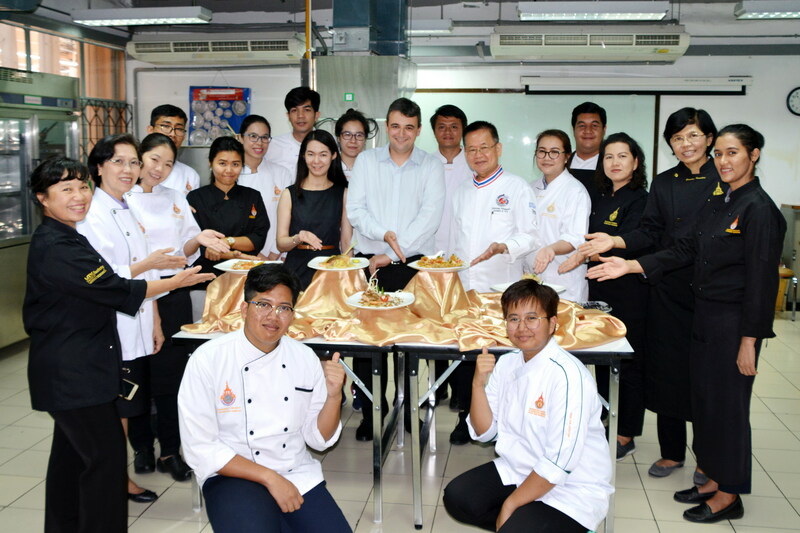 Lavish privileges offered through the membership program are aimed to attract and promote high-end visitors market in Thailand as part of the strategic plan to enhance tourism and drive the growth of the country’s economy. Currently, there are 5,940 cardmembers (as of June 8, 2018). 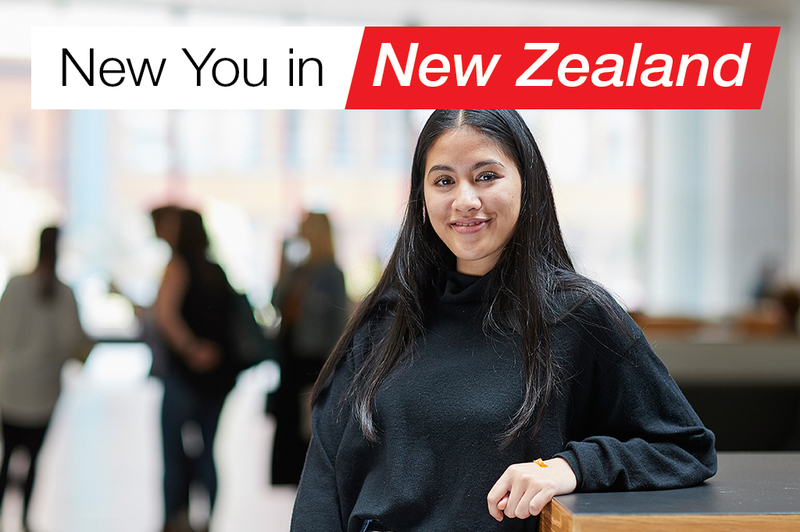 The figures are expected to increase with an average of 127 new cardmembers per a month (during October 2017 – May 2018) which represent a 140% growth. The forecast numbers increased from the previous projection of 92 new cardmembers per a month.